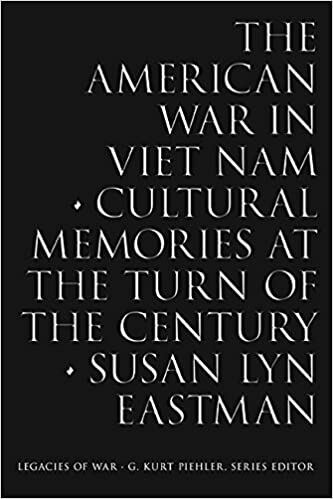 The author of The American War in Viet Nam: Cultural Memories at the Turn of the Century (University of Tennessee Press, 238 pp., $39.95), Susan Lyn Eastman, is not a Vietnam War veteran, nor any other kind of military veteran. She was raised in a small town in New Hampshire that was off the grid, attended a two-room school house, and her father is a Vietnam War veteran. Eastman is particularly interested in the treatment of veterans following the war. I suspect that relates to her father’s decision to get far away from modern post-war America. In her book, Eastman, an English professor at Dalton State College in Georgia, examines a wide range of cultural productions. She discusses war memorials, poetry, and cinematic and fictional narratives. Eastman begins with a short Preface in which she recounts reading thirty names at the Vietnam Veterans Memorial and giving in to tears when she did so. She says that the memorial does not account for the deaths of many others caused by the war, certainly not the more than one million Vietnamese dead. Most interesting to me was Chapter 7, “Unfinished Remembrance: Beyond the United States and Vietnam—Jessica Hagedorn’s Dream Jungle and Frances Ford Coppola’s Apocalypse Now Redux.” I’d read a couple of Hagedorn’s books but not this one. I ordered the book, but decided to plod forward with this review. The most useful aspect of this fine book was that it motivated me to do more reading about the Vietnam War. I was arrogant enough to imagine that I’d not missed the paramount books written about the war. So this book was a wake-up call for me. 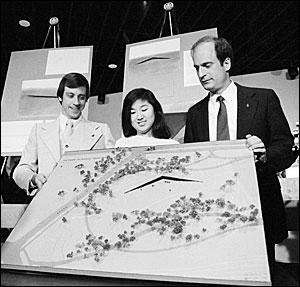 The few black-and-white photos in the book were useful to the extent that they helped with the analysis of Vietnam War and veterans memorials. But they are muddy and not celebratory in any way, just useful to scholarly purposes. The bibliography and the index are excellent. I spent much time pouring over them and then going to the references to see what I’d missed. A book like this without an index and a bibliography is worse than useless, as all of us who have grappled with such messes will attest. 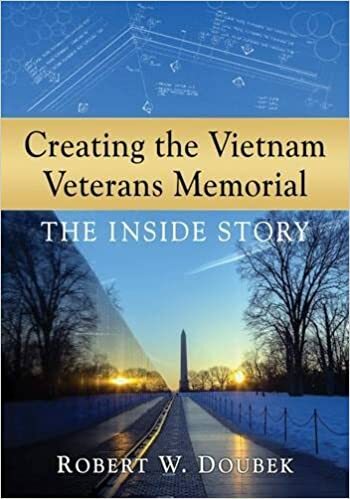 The author’s honesty about being the daughter of a Vietnam War veteran and how this affected her research and her point of view drove the book’s orientation and its power. Thanks to Susan Lyn Eastman for using her own life story to produce a useful and powerful interdisciplinary study that probes deeply where other books have only gone lightly.